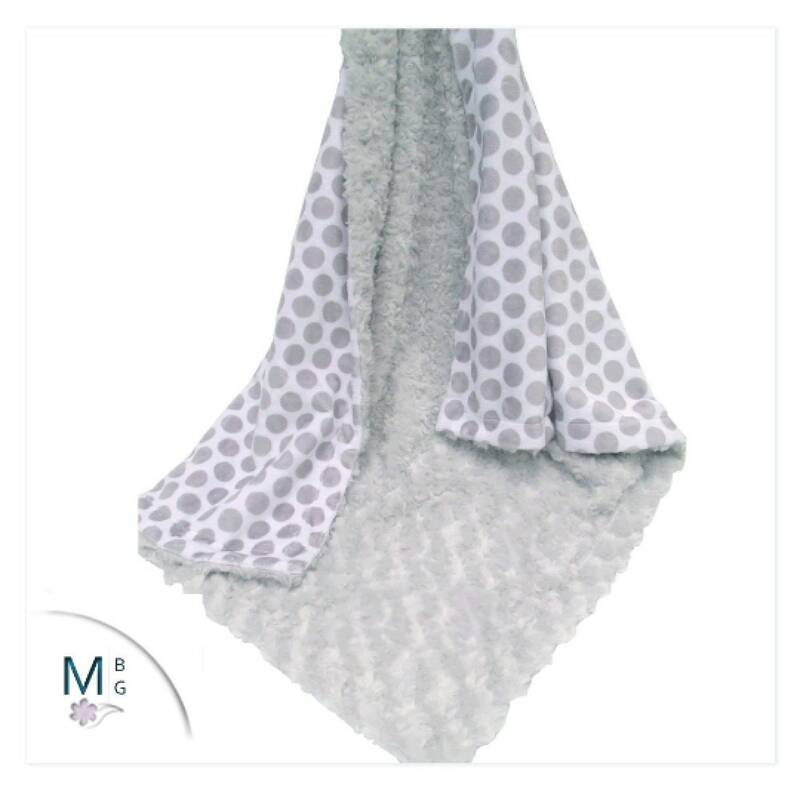 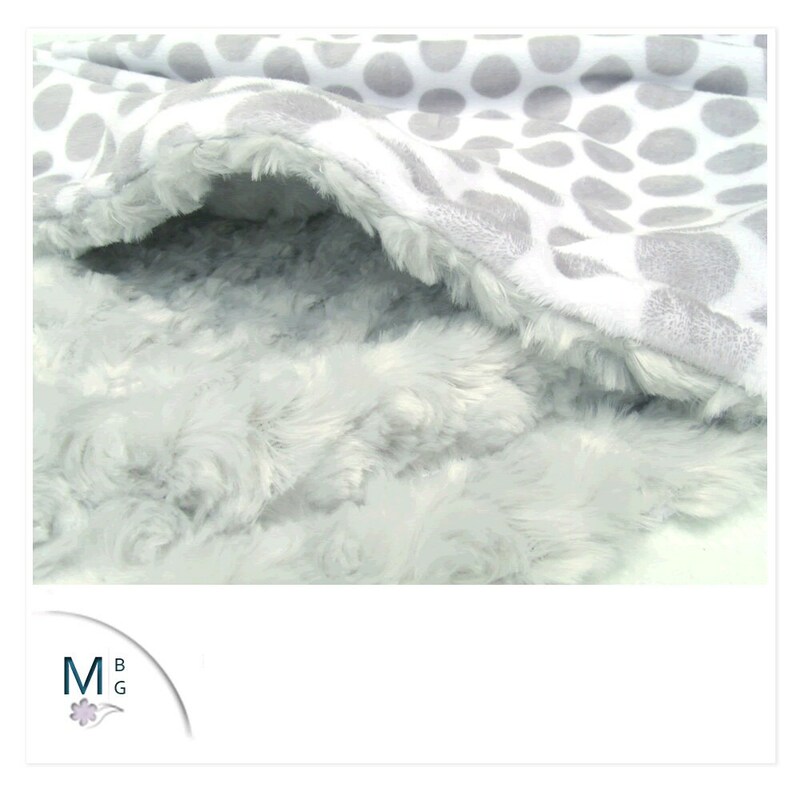 Gray and white polka dots make for a sweet, gender neutral blanket. 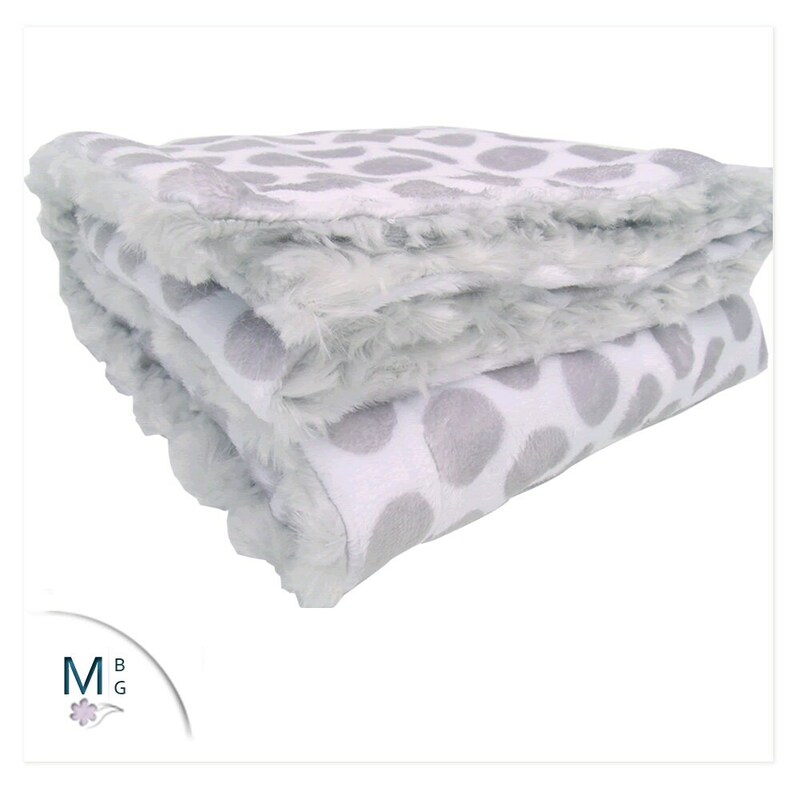 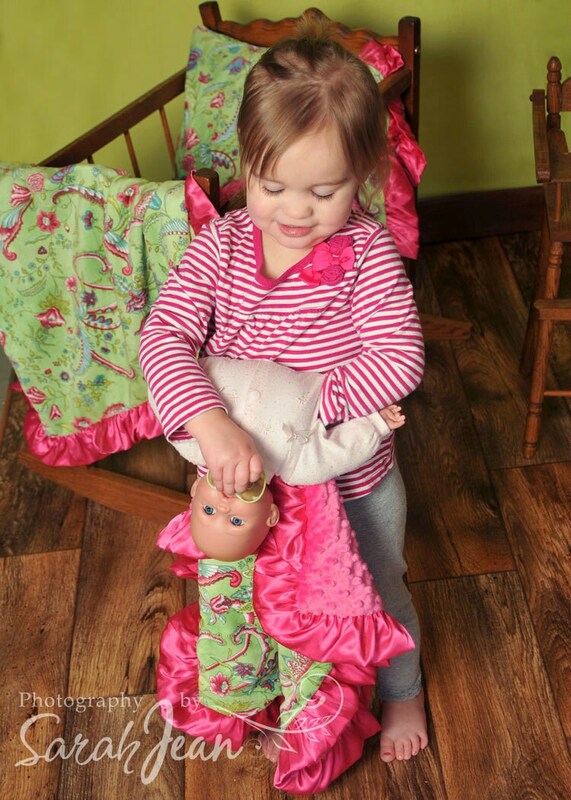 Shown with Silver swirl, the contrasting fabric (silver swirl) can be switched out to any fabric in our shop. 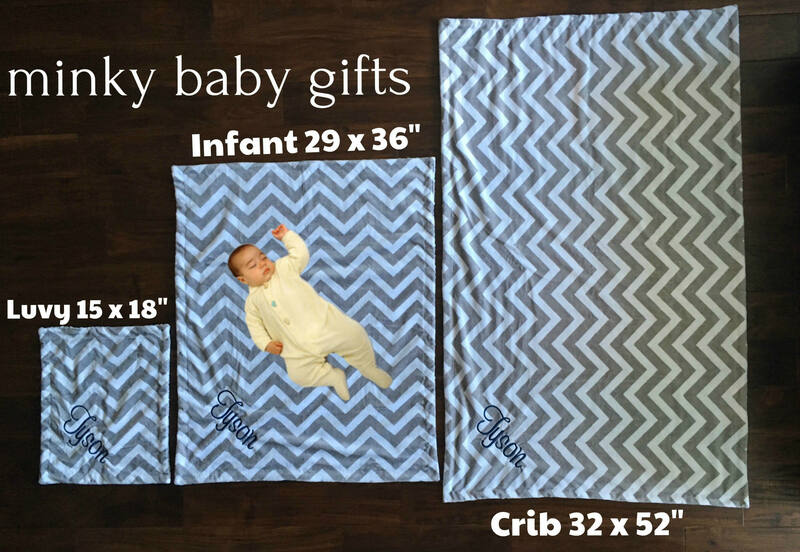 Leave your fabric change in the note to seller box.